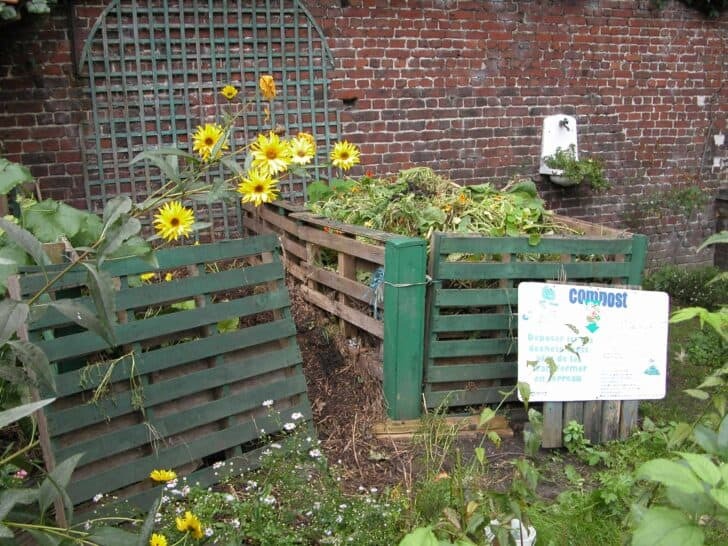 Weeding, hoeing, mulching, cutting: Gardener gestures to discover, to learn and to master! Everything related to planting, sowing, repotting form, of course, the knowledge base of any good gardener. 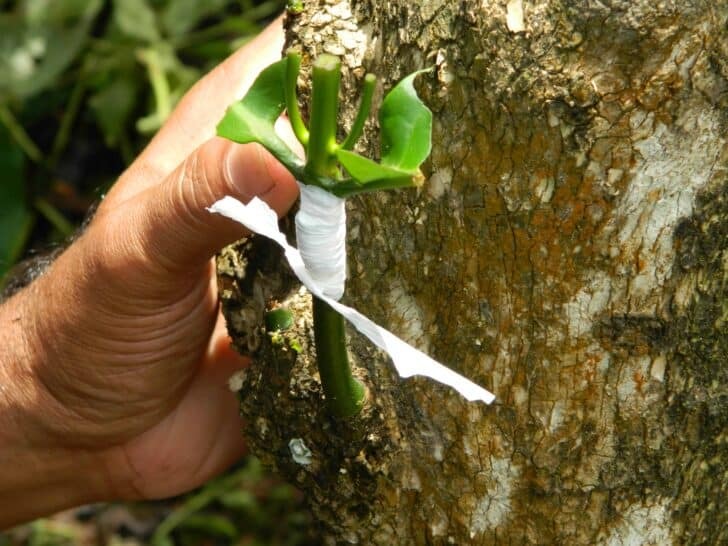 But all propagation techniques such as cuttings or grafting are also part of learning to be acquired gradually. 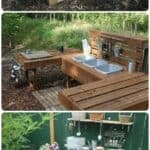 Not to mention that define its soil in order to be able to get him proper gardening techniques is a prerequisite for any action in the garden. 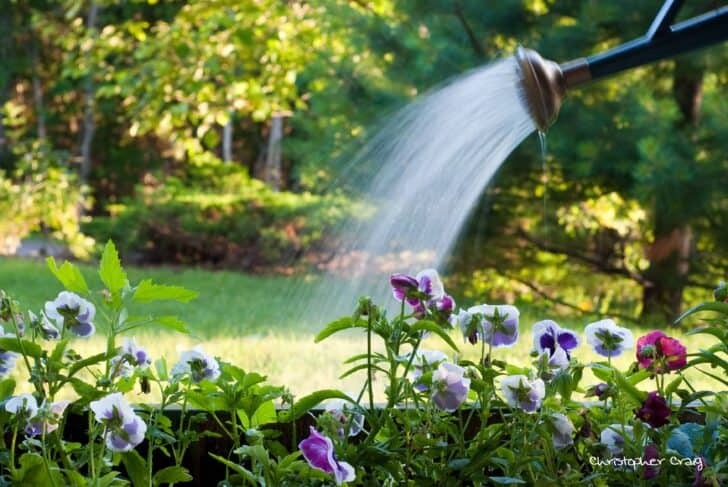 Install an economic and ecological watering system for the garden is essential: in your absence, the plants remain in good shape on the one hand, and secondly, you'll save water, watering at night for example or by installing a system powered by solar energy! Do not forget that water is a commodity that has to save, not only because it is expensive, but also because the water planet's resources decrease with global warming. So, avoid the waste of water, and water it wisely! 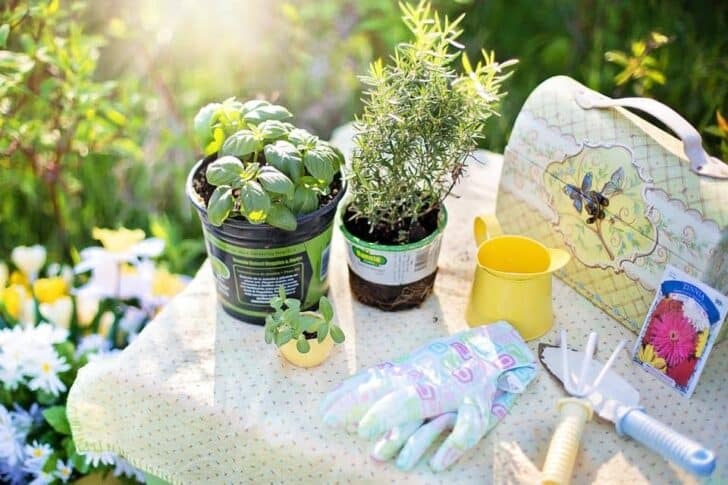 Today, organic fertilizers and natural fertilizers are the order of the day: stop to poison the garden with chemicals harmful to the health of all, especially for children who play in these gardens! Moreover, today, beyond the individuals, more and more towns and cities are engaged in a process "zero pesticide and plant protection products". To do this, we must discover the techniques to mitigate pesticides and chemical fertilizers. Natural fertilizers are a very effective alternative to nitrogen compound fertilizer, potash, and phosphate, discover! Make planting is probably the easiest propagation techniques ... if we talk radishes! Indeed, the radish seedlings among the first sowing of learning that are made with children in the garden. Thereafter, it starts with them in the planting of green beans for example! But before you jump into the parsley seedlings, especially capricious, or cactus seedlings, passionate affair, you will need a little time. And if you want to redo your lawn, planting must be careful to be sure to have a beautiful lawn. The pruning meets very precise techniques based plants: thus, it is common to think that this is a matter for specialists. 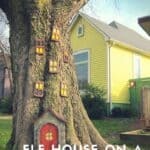 Yet with all the books that explain how to prune and explanations that we give you, you will see that everyone can succeed without its size miss a bloom or production. The pruning is little used because the gardeners who have trellis feet are few. For cons, the pruning roses are required every year for most varieties. 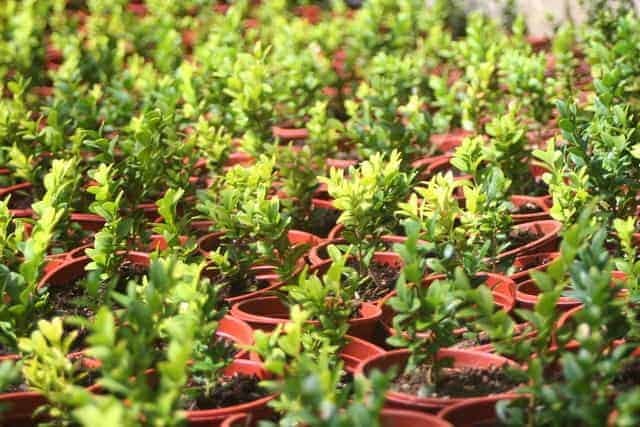 Some plants will require only maintenance sizes while others, such as boxwood, will be drawn through the topiary. 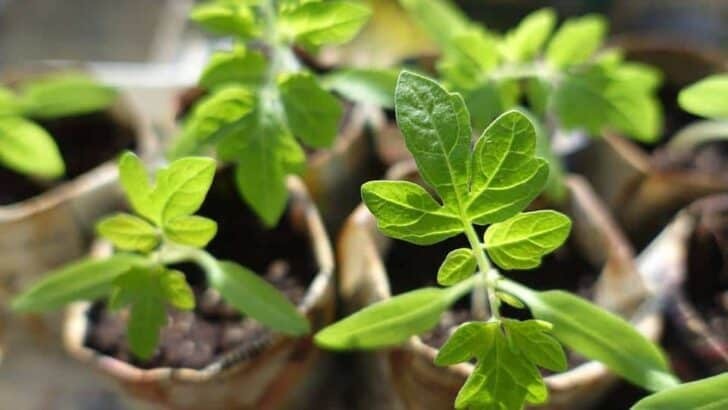 Making plant cuttings to multiply is probably the most used method: it is completely free, without harm to the mother plant and often stems from friendships. You can say that such a plant is from a cutting such friend was given. So it's quite nice these exchange networks? Many plants multiply by cuttings but there are some exceptions. And then, depending on the plants, the most conducive to rooting periods vary, besides the technique may require more or less attention or patience depending on the species. 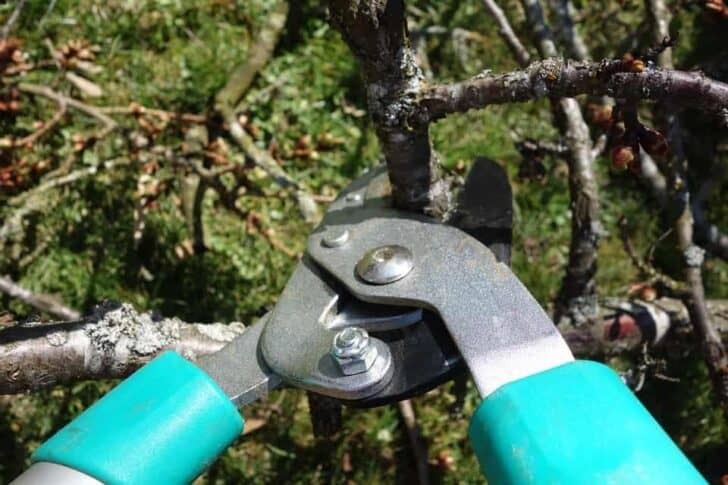 The graft is used mainly in the orchard to multiply a variety of fruit: the principle is to make a branch of the coveted fruit (graft) on a wild shrub of the same fruit, for example (rootstock). Often considered delicate transplant undergone extensive literature: in fact, this technique often requires a lot of explanation and images support for tutorials. 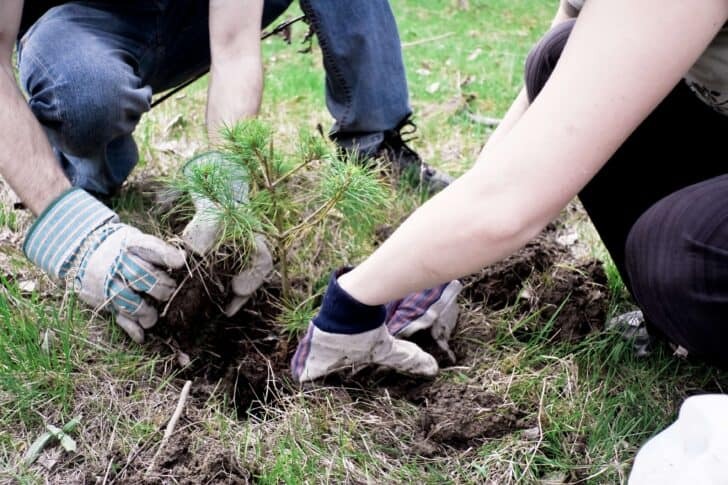 In addition, a transplant requires a few materials such as grafting and rootstock and puts a little time to give a result of whether the graft is taken or not. All those little stresses, it follows that the grafting technique is mainly used by experienced gardeners and nurserymen. All potted plants, tub or planter should be potted regularly to the container is suitable for the growth of content. 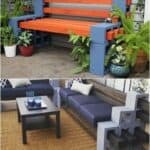 This is particularly the case for shrubs and perennials that adorn a balcony or terrace. It is the same for houseplants. 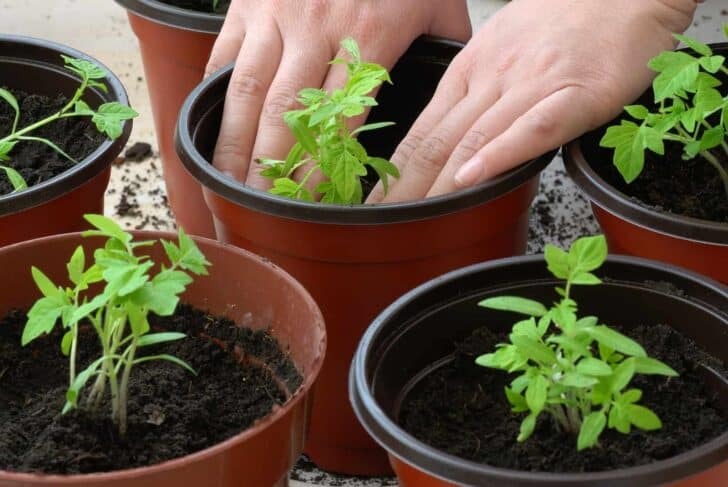 Potting requires some precautions: choose the size of the new pot and its material, but also obtain the breeding ground for every type of plant, not to mention the little "extras" that only gardeners know and we'll let you discover. 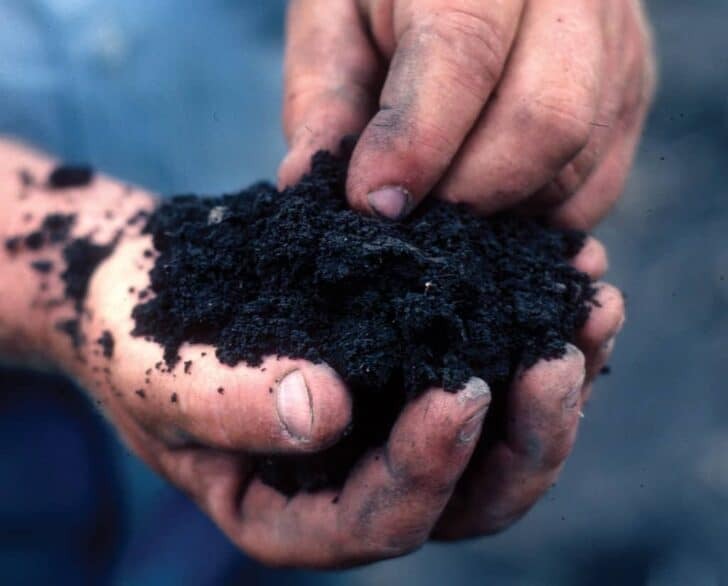 Know your soil is the basis of gardening since everything does not grow in the same way as you plant in clay soil or sandy soil. Consequently, the soil used will not be identical in terms of media. Naturally, the crops are in the ground or soil, indoors or outdoors. However, there are growing techniques soilless hydroponic or aeroponic, for example. These methods fall within the strictly technical.